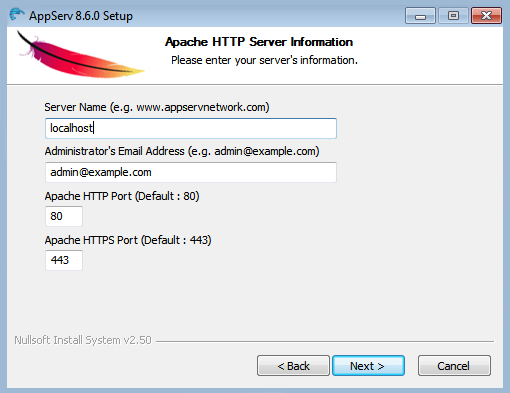 You might need to install Application Server Web development environment to know how a template, or one of the additional components, such as plugins, work together and customize everything according to your needs. 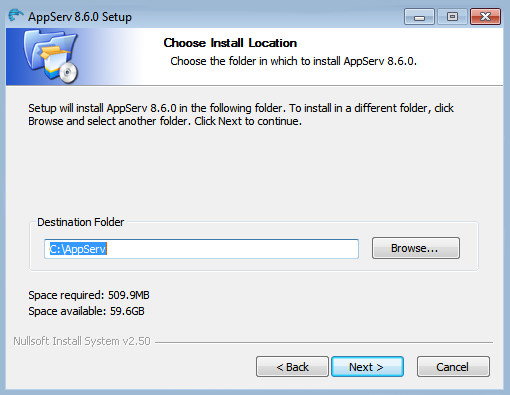 From this tutorial you’ll learn how to install AppServ to your personal computer. 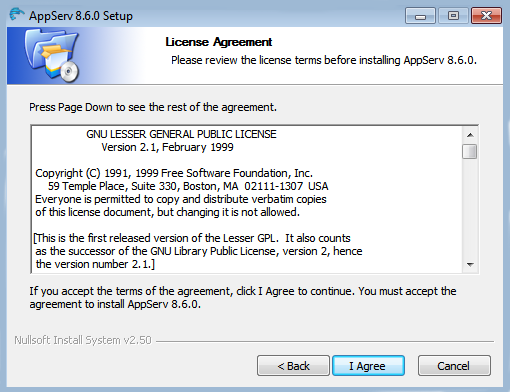 First, proceed to AppServ download page and download the package containing the development environment. 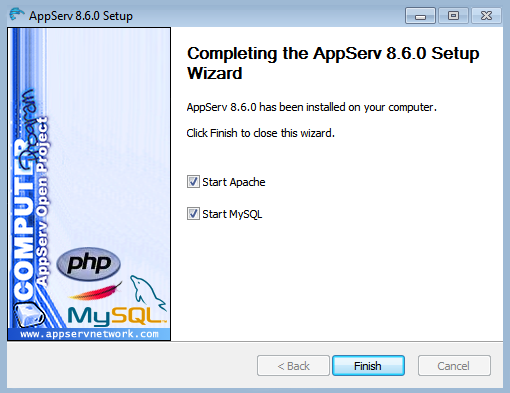 Install AppServ. Run the AppServ.exe file to do it. A window will appear, where you’ll be able to view the installation instructions. Click on Next to install Microsoft Visual C++, if you haven’t done that yet. Select the folder where the environment is to be installed. 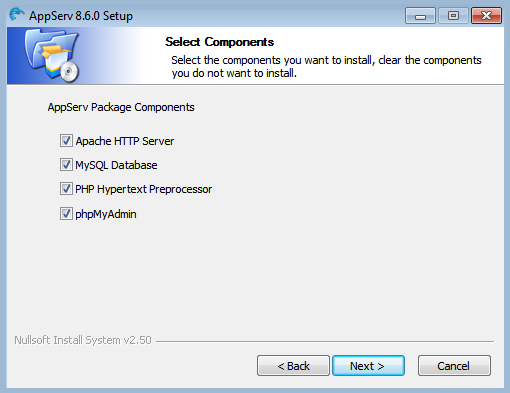 Choose the components you need to install and click on Next button. Choose the password for your new server. Its length has to be more than 8 characters. 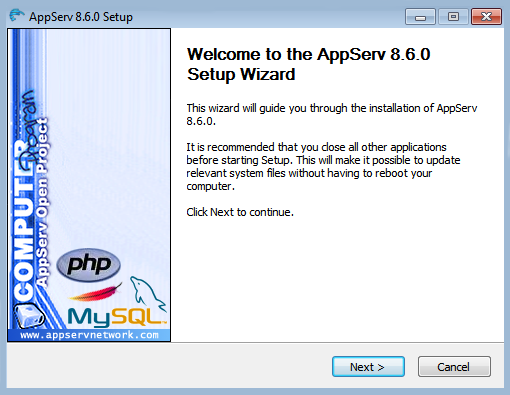 When everything is ready and all the fields are filled with information click on Install. When the installation is over, click on Finish. As a result, now you can use AppServ development environment for testing websites locally.